Regardless whether it is transmission, opacity, extinction, or dust concentration, with the FW300 Ex, these measurands can be selected freely. Sticky dusts, high gas temperatures, or fluctuating gas velocities, the FW300 Ex also measures under unfavorable conditions with high accuracy practically in real time. A pressure-resistant encapsulated and dust-proof version is also available for applications in explosion-hazardous areas. 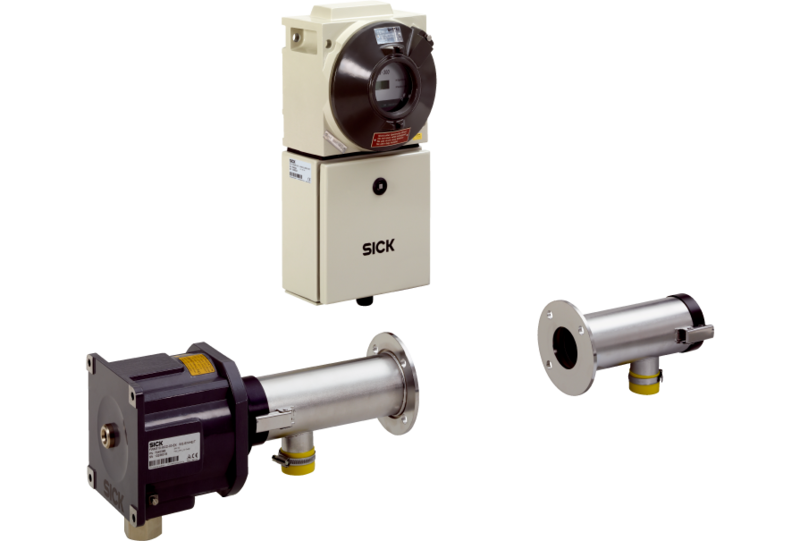 Potential-free, for status signals "operation/ failure", "limit value", "maintenance"
Description Unit for the provision of dust-free air for purging optical surfaces, for use in dust explosive environments.